In recent years we have seen great advances in technology that have made an unprecedented impact on the way TV and film entertainment is consumed. Both Sony and Netflix have been pioneering the industry in terms of content production and distribution, working directly with creators to bring their stories to entertainment lovers around the world. 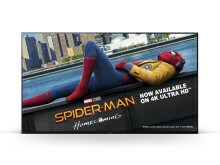 Sony and Netflix have put much effort into developing and supporting cutting-edge technologies, such as 4K picture resolution, HDR (high dynamic range) and Dolby Atmos™ sound that allow film professionals to authentically express their vision for fans to enjoy in their homes around the world. 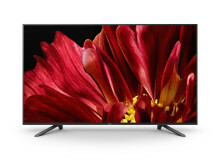 Netflix Calibrated Mode – available exclusively on the new Sony BRAVIA MASTER Series AF9 OLED and ZF9 LCD TVs – ensures cinematic fidelity for the viewing experience on Netflix. 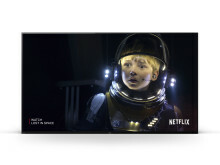 Developed by Sony picture quality engineers in collaboration with Netflix colour scientists, Netflix Calibrated Mode delivers picture quality approaching that of a master monitor used for standard reference in motion picture production studios. With one simple menu setting, Netflix members can feast their eyes on precise colours and accurate dynamic contrast – as seen through the eyes of the creator. This is especially evident when watching visually spectacular shows such as the Netflix original series Lost in Space with otherworldly landscapes and creatures draped in atmospheric lighting. 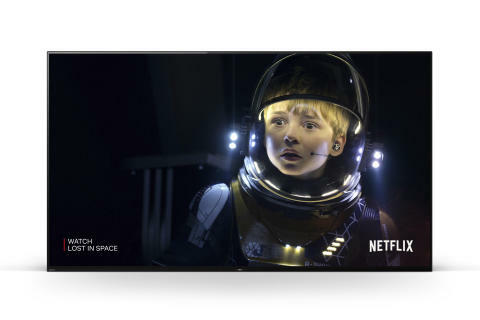 “While recently watching Lost in Space, I was struck by the vivid landscapes: lush forests, shadowed snowfields, and other visual elements that pulled me more deeply into the Robinsons’ adventures,” said Scott Mirer, Vice President, Device Partner Ecosystem at Netflix. 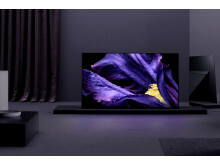 “We can’t wait for our members around the world watching on Sony’s new BRAVIA MASTER Series TVs to get this fantastic experience and – for the very first time – to deliver studio quality picture mastering to the living room with Netflix Calibrated Mode.” More can be read on the Netflix company blog. 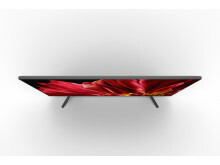 Sony BRAVIA MASTER Series comprises two new televisions – the AF9 OLED and the ZF9 LCD. 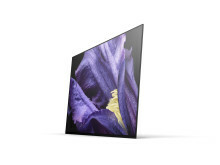 Having drawn on Sony’s half-a-century TV engineering expertise, the MASTER Series delivers the highest quality picture possible in a home setting. 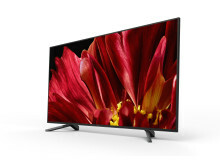 It comes with a variety of smart features and is the only series of TVs that offers Netflix Calibrated Mode. 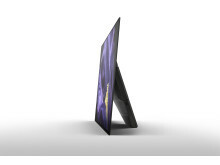 Sony will announce the availability date and pricing of the MASTER Series TVs in Europe at a later time.